Count on an experienced Sprinter van mechanic to get you back on the road! Is your engine light on? Do you need brake service? Our auto repair shop specializes in Mercedes Benz Sprinter, Freightliner Sprinter, Dodge Sprinter, and Sprinter cargo van repair. 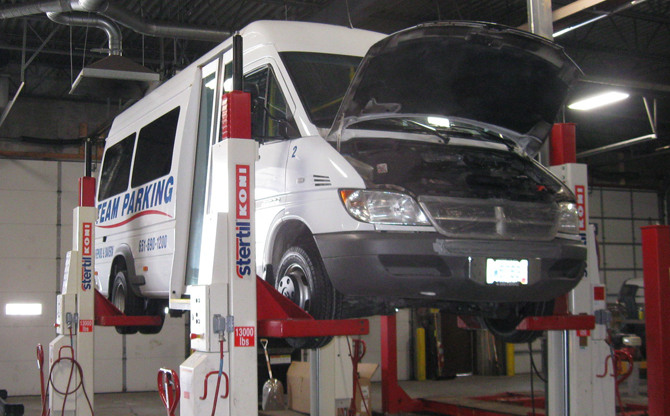 We can service virtually all Sprinter vans, whether commercial vehicle, RV, passenger van, or specialized use. From belts and hoses, to an axle, muffler, or driveshaft – we’re happy to provide roadside repair, preventative maintenance, and scheduled maintenance. We understand you want a dependable engine for you Sprinter van, and we know there is no shortcut to properly rebuilding these engines. Sprinter van repair service in San Diego. We provide Sprinter van repair, service, and maintenance on Freightliner, Mercedes, and Dodge Sprinter van models, as well as new and used Sprinter parts. Our quality is high, and our prices are low! We go the extra mile, doing whatever is needed to make sure our customers are happy. When your Sprinter needs service, you need it fixed right, fixed fast, and fixed at a reasonable rate. 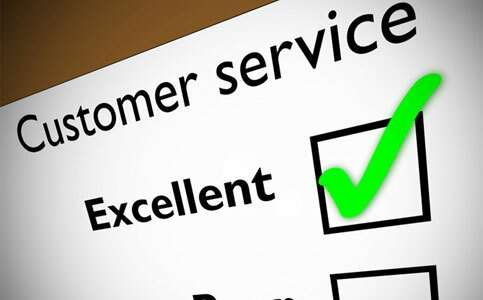 We want to do the best job possible, to keep our happy customers coming back for any Sprinter service needs! Complete with thousands of exploded diagrams, step by step dis-assembly and re-assembly instructions, error codes, how-to guides, specifications, and more! 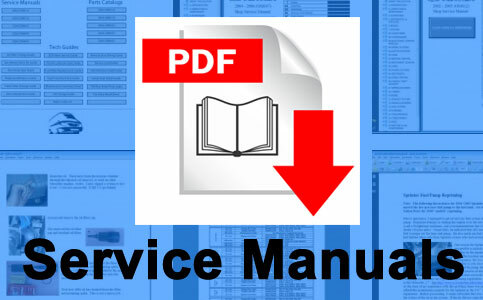 The most comprehensive sprinter repair manual you can buy! 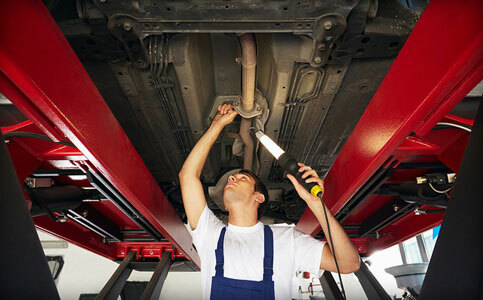 We offer the most effective sprinter repair San Diego services inside the town. 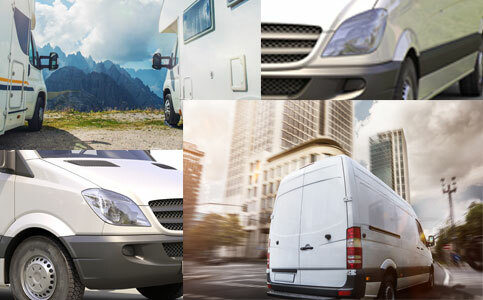 We could repair and repair all sorts of sprinter vans, different from RV to commercial vehicle to passenger van. Our expert technicians and mechanics are expert in lots of Sprinter repair using their expertise and understanding we always make an effort to repair the problem quite fast, which too, at the beginning time. We have professionals who are capable of doing a number of small jobs including filter, lube and oil change. We have understanding of alternator substitute and can also fix any brake related job. We could also carry out the regular repair off your Sprinter van so it never stops on the road. Our preventive maintenance services will help you from unnecessary harassment on the road. In situation your van features a break lower on the road, our experts will hurry for the road and discover the van is introduced back on the road in running condition, quite fast. There are many indications the Sprinter engine needs repair. It may be rough beginning, slow performance, not very smooth running plus much more. 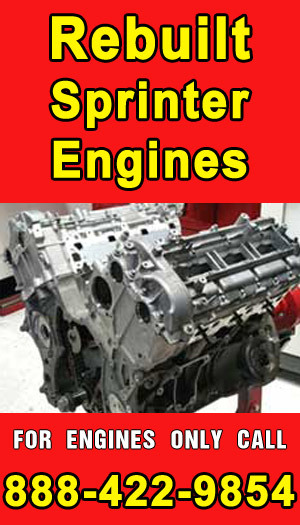 Whatever become the perfect Sprinter model is, we offer engine repair services for almost any kind of Sprinter vans. 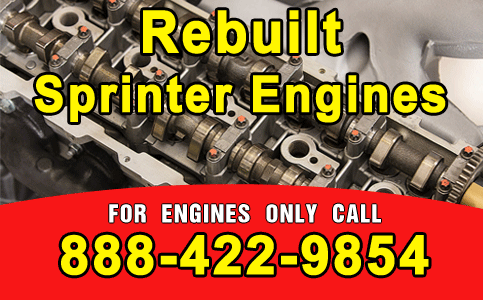 Furthermore to tuning your engine, we rebuild your Sprinter engine in the event you provide using the proper model. We offer the most effective San Diego repair services around and possess been offering a reverse phone lookup for quite some time. With this particular excellent services, our trained experts have earned repute inside the town. Our engine repair specialists can solve your engine problem in a affordable cost. 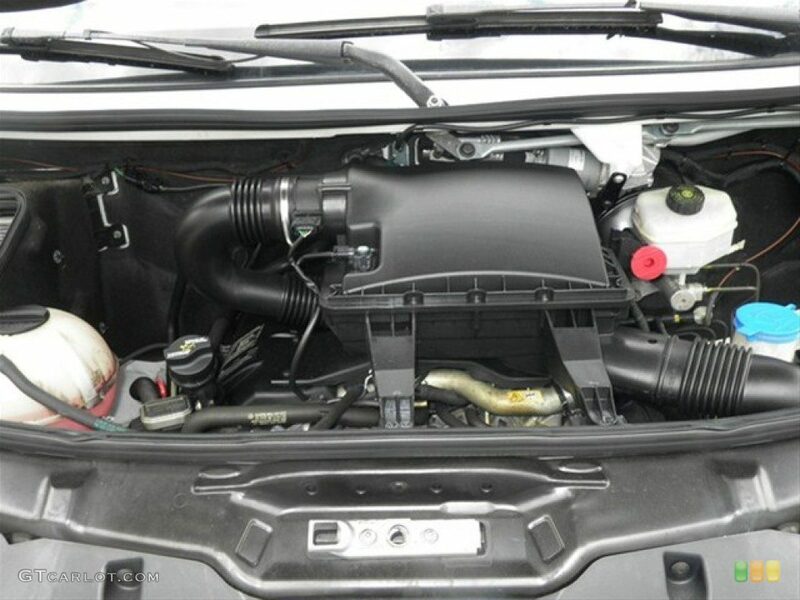 We offer change of filter, lube, and oil within your Sprinter van whenever needed. Timely change of oil could make your engine perform better and also the van running on the road longer. Our experts, after consider the braking system within your Sprinter, will discover the precise problem and repair it fast, so that your van has came back on the road in running condition, as rapidly as you possibly can. In situation your alternator is not working, your battery will not have the preferred charge. It can result in beginning problems. We have expert specialists in San Diego who is able to identify and could do alternator substitute very rapidly. Should there be some particles and dirt inside the fuel system in the van, it'll customize the performance with a degree. We could repair or switch the fuel injectors as well as increase your fuel useage with a degree. Our substitute of struts and shocks could make your suspension system smooth that will strengthen your Sprinter van run on the road with no difficulty. 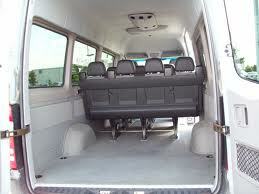 You'll be able to run the van easily be it loaded or vacant. Drive belts supply power to facets of the engine. Our regular drive belt substitute services are required for that complex system to function easily on the road. We offer excellent Sprinter van engine repair service. After identifying the problem, our experts spot the engine Sprinter repair is conducted fast as well as the van is running perfectly on the road as rapidly as you possibly can. You'll are in danger once the driveshaft in the Sprinter van falls. 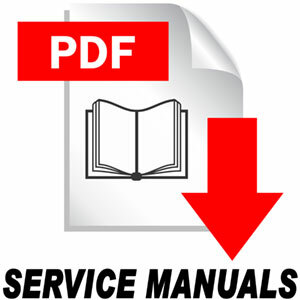 Our quick driveshaft substitute service are capable of doing the needed repair making your van running on the road very rapidly within an affordable cost. In situation your Sprinter van in San Diego is facing some problems and wish any repair, our expert Sprinter repair San Diego services will probably be your best solution. Be it engine tune-up or oil change services to tire rotation and balance, our trained and expert technicians are capable of doing the job accurate and fast whatsoever possible time. 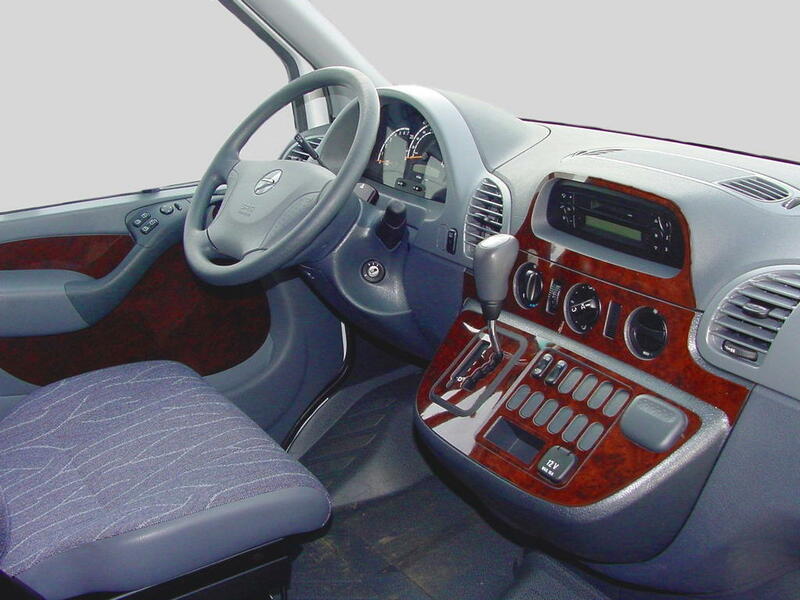 Our Sprinter transmission repair technicians will make certain that the van runs easily on the road with proper maintenance within the expert hands, the existence in the van will traverses expected. In addition, all helpful provided by a very affordable cost. Give us a call with questions – or a consultation – today! If you would like any Sprinter repair San Diego services with an oil change or brake services or any preventive maintenance like drive belt substitute, give us a call to work number. Our expert technicians will discover your van after analyzing the problems, shall offer you an affordable quote at the time that. 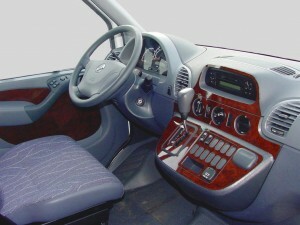 Mercedes Benz, Freightliner, and Dodge Sprinter Van Repair Service in San Diego, CA.